I am primarily interested in how highly mobile carnivores are affected by our changing world, specifically due to the direct and indirect effects of habitat modification and urbanization. One such effect of habitat modification is the dissolution of barriers between previously reproductively isolated species, allowing for increased contact and the potential for hybridization. Foundationally, it is generally accepted that parental, ‘pure’ species outperform hybrid or admixed individuals in natural, unmodified landscapes. However, as uninterrupted tracts of natural land become increasingly sparse due to agriculture and development, hybrid individuals may begin to exhibit broader ecological niche breadth and consequently increased fitness due to a wider range of suitable habitats. My masters research at Trent will investigate the effects of introgressive hybridization on the various Canis species throughout Eastern North America (C. lupus, C. lycaon, C. latrans) by comparing niche models of parental species and hybrids. 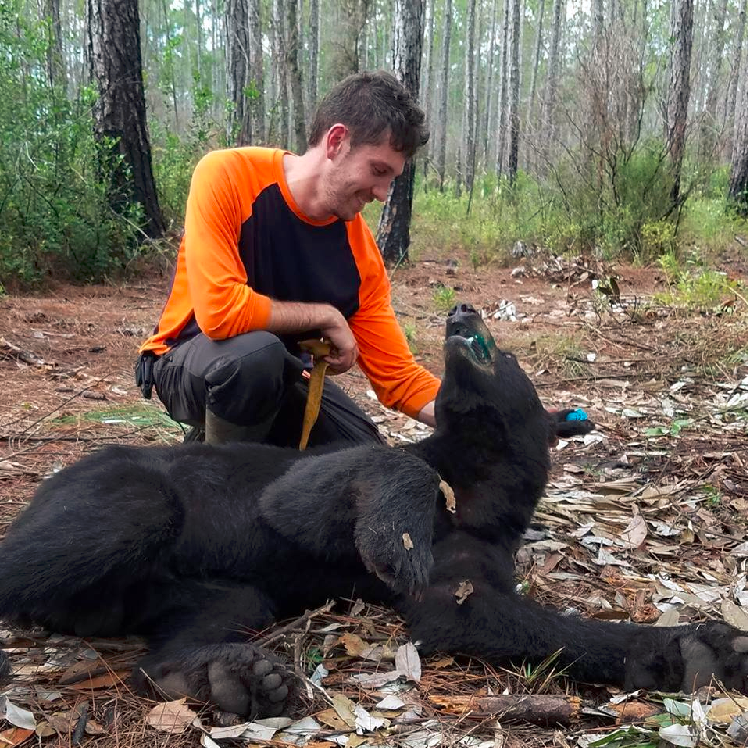 Overall, my research focuses on large scale genotyping and modeling and will illuminate the trends of habitat suitability among inter-related, highly mobile carnivores which are experiencing varying levels of hybridization.